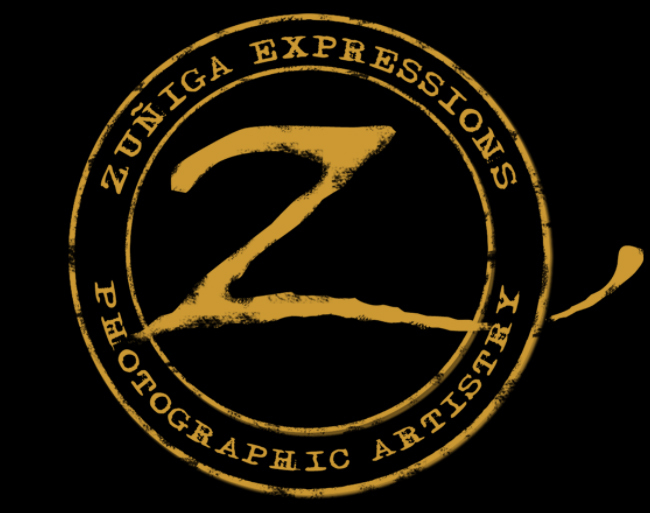 Thank you for Zuniga Expressions for your Wedding Photographer needs. As Southern California's dynamic Wedding Photography company we strive to provide the best that the State has to offer. Providing top notch World Class Wedding Photography and also being a Arizona Wedding Photographer. It is Exciting to be a Destination Wedding Photographer with so many wonderful venues to work in. With so many Southern California Wedding photographers to choose from, Zuniga Expressions will show you why we are ahead of the rest. An Arizona wedding photographer and California Wedding Photographer which provides all Wedding Photography services throughout Los Angeles, Redlands, Riverside, Rancho Cucamonga , Palm Springs, High Desert, Las Vegas, Los Angeles, Sedona, San Diego and San Francisco and all cities in between. California wedding photographer providing services throughout Arizona, Texas and California. Redlands wedding photography, California wedding photojournalist. We use a Photojournalistic approach that is unique and world class. Riverside wedding photography and California Wedding Photographer at its very best. Arizona wedding photographer providing quality images, personalize attention to detail and only the best in great customer service. Serving all of your California Wedding Photographer needs as well. Cancun Wedding Photographer, Italy Wedding Photographer and all of the Destination Wedding Photography needs you might have. As Destination Wedding Photographers and California Wedding Photojournalist we are limitless in our ability to provide Wedding Photography coverage throughout the world. Being a San Bernardino Wedding Photographer we know how best to capture the Traditional and Photojournalistic style that makes you want a Photographer with style. Contact Zuniga Expressions when you are searching for your Destination Wedding Photographer and see how our style is the one that will fit yours. Zuniga Expressions strives to be the top wedding photography company in the world, we have received many reccomendations for work by loyal clients. Baby portraits are a specialy by our professional photogrpher newborn babies are so precious you need to capture their newborn portraits and pictures so those memories will last forever. As your kids grow child portraits are more important than ever, they grow so much those first years, it is important to take memorable photgraphy of them.